Stories, local tips and directions as you drive, so you don’t miss a thing. 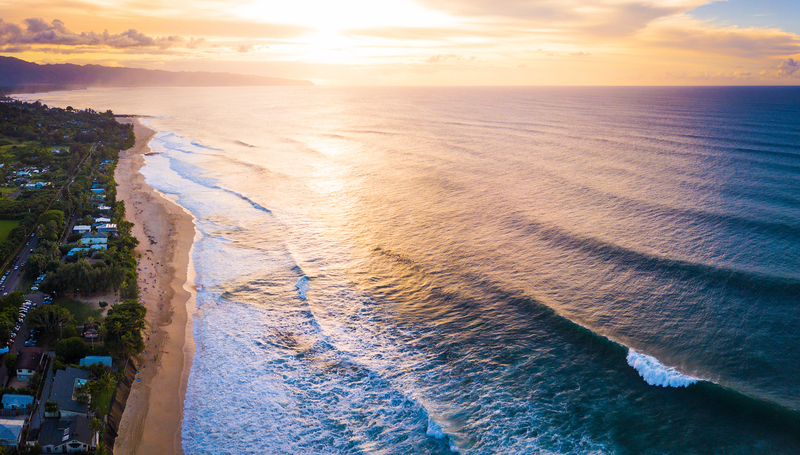 Want to connect with Hawaii, beyond Waikiki? Then it’s definitely worth taking a full day from sunbathing, renting a car, and driving to tour around Oahu. 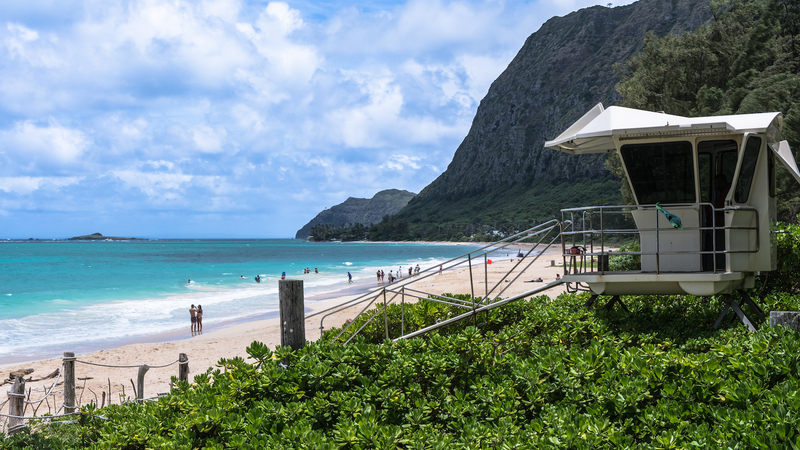 There are many stories, tips and advice along the way, that will enhance your Oahu, Hawaii vacation experience. We’ll highlight the many viewpoints, but how and how long you choose to explore is up to you. 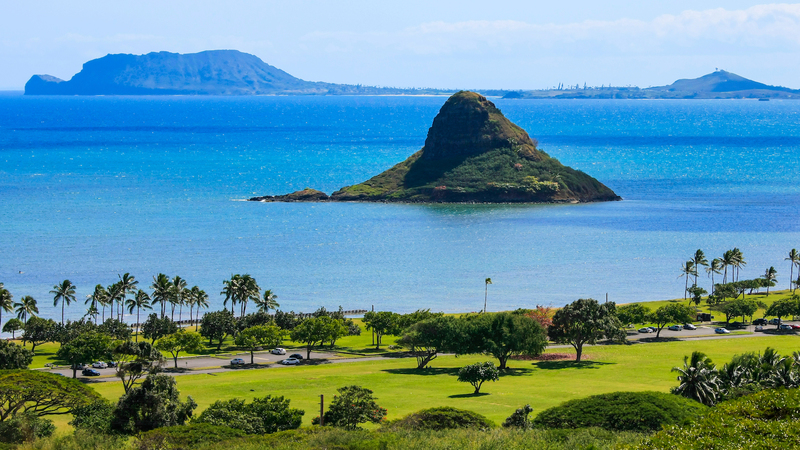 Oahu’s Southeast corner is an area dominated by extinct volcanoes and sandy beaches. 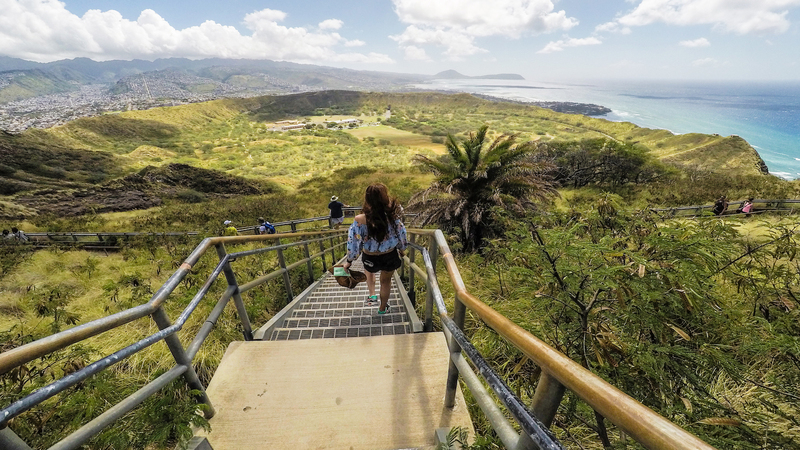 Get fit by hiking up the short but steep staircase at Diamond Head, you’ll be reward with breathtaking view overlooking Honolulu. 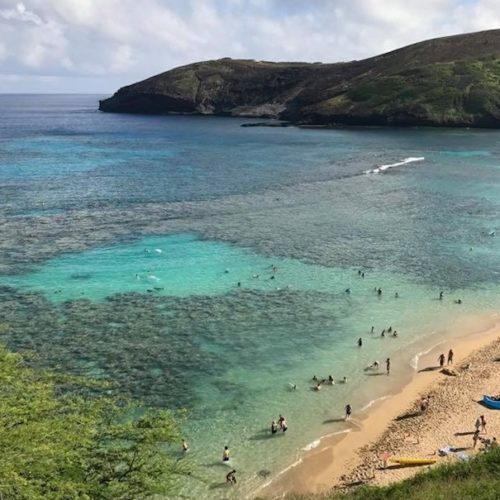 And one of the best, but also most popular spots to snorkel is Hanauma Bay. It now has restricted access so check hours before you go. 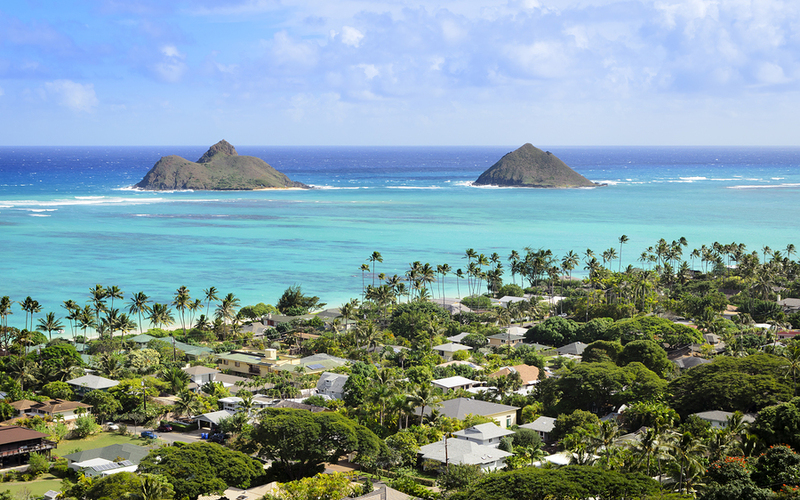 Escape to the small towns of Kailua and Lanikai for pristine beaches, or take a guided kayaking tour to the twin islands, “The Mokes” just offshore. 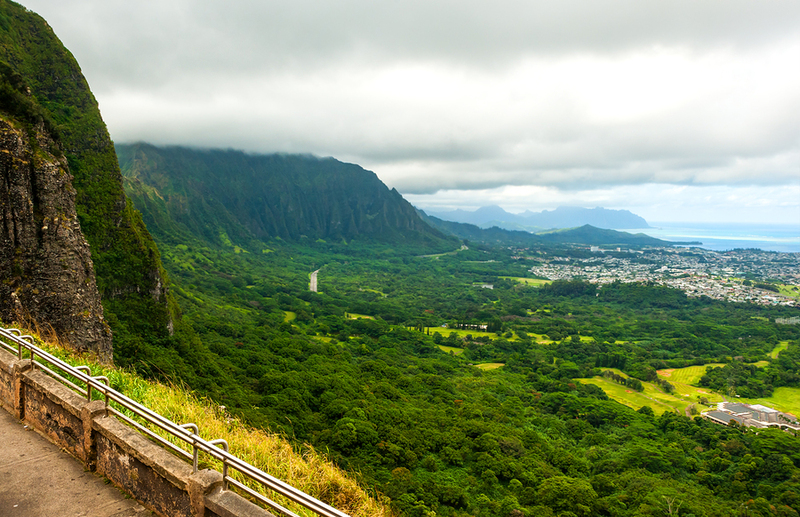 It’s not hard to feel the spiritual significance at the Pali Lookout, but hang onto your hats, you’ll also feel the strong wind blowing up against these cliffs. Continue on the Pali to finish the loop back in Waikiki, or continue driving to complete the Island Circle. 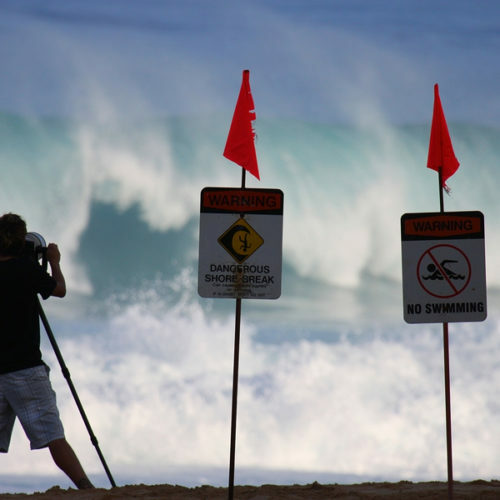 The main attraction is the North Shore, and it’s famous big wave surfing beaches of Sunset Beach & Banzai Pipeline. Hear about the history of surfing, local legends and some overseas challengers to the throne. 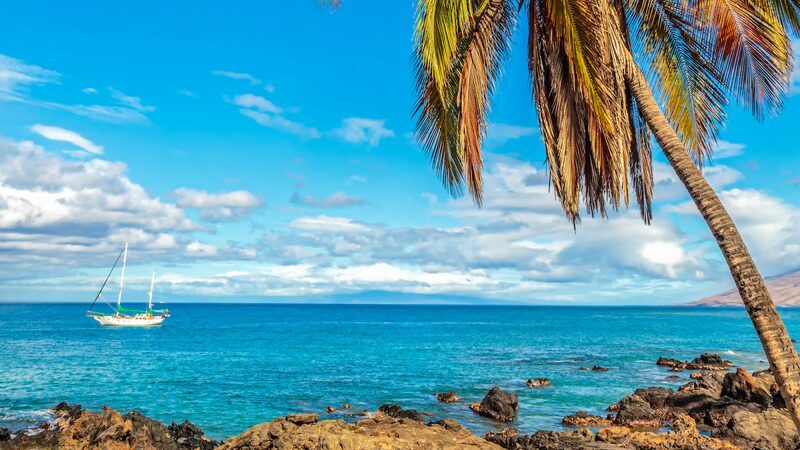 Enjoy a stop for some great eats, a few cold drinks in the lack back North Shore town of Hale’iwa, or continue on to Shrimp Truck heaven. We’ll point out a few of our favourites, but remember to bring mints or friends that don’t care about garlic breath. 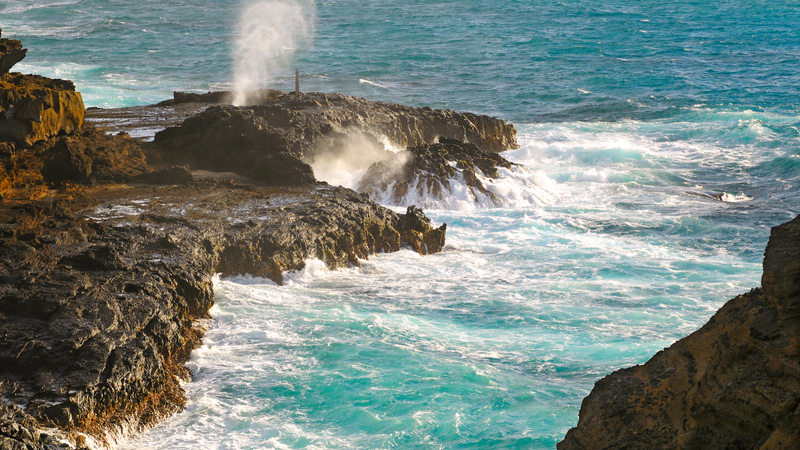 Continue driving along the windward side and grab a photo of the hole in the rock Laie Sea Arch. Looking for a cultural experience? 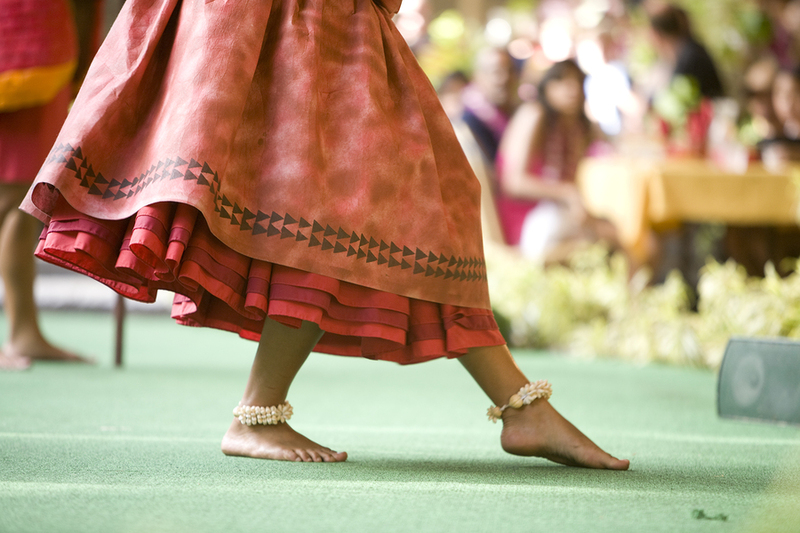 The Polynesian Cultural Center is a theme park and living museum, home to the Islands biggest luau and evening show. 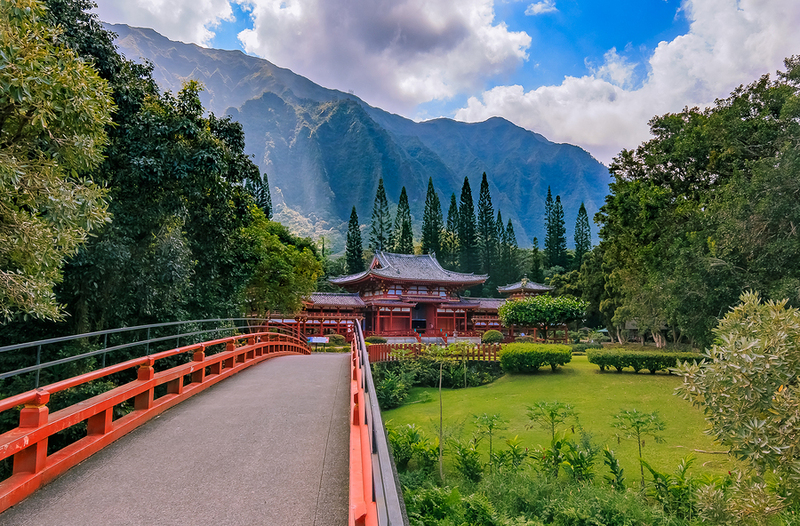 Or find your zen at the serene Buddhist Byodo-In Temple. Loop back around the Pali and return to Waikiki. 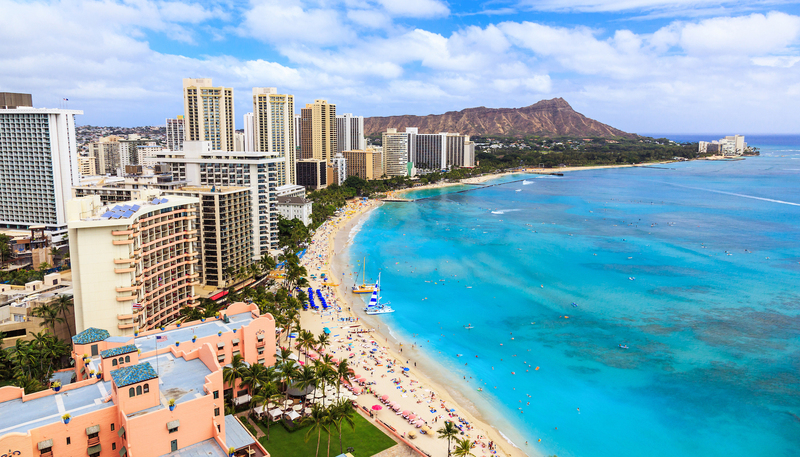 You can also choose to drive this route in the opposite direction and arrive at Sunset Beach, late in the afternoon before returning to Waikiki. 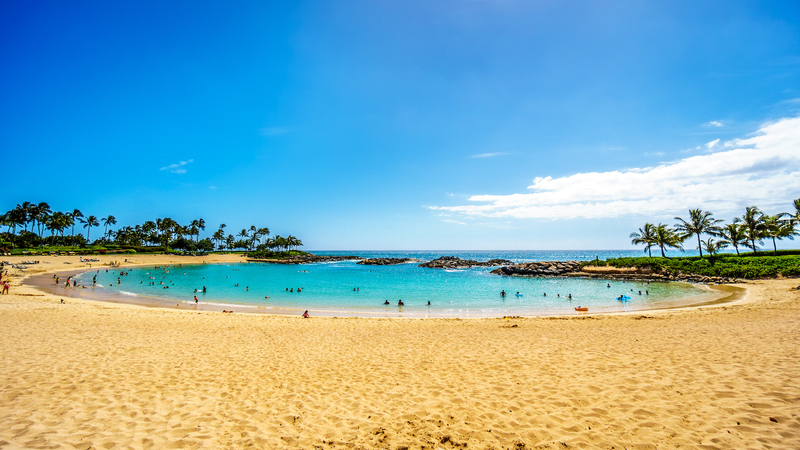 Or scope out Ko Olina, the resort area with crested shaped beach lagoons and the Disney Aulani Resort & Spa. 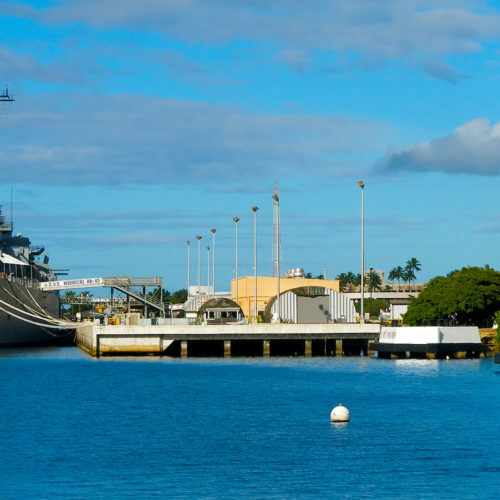 Want to Visit Pearl Harbor? 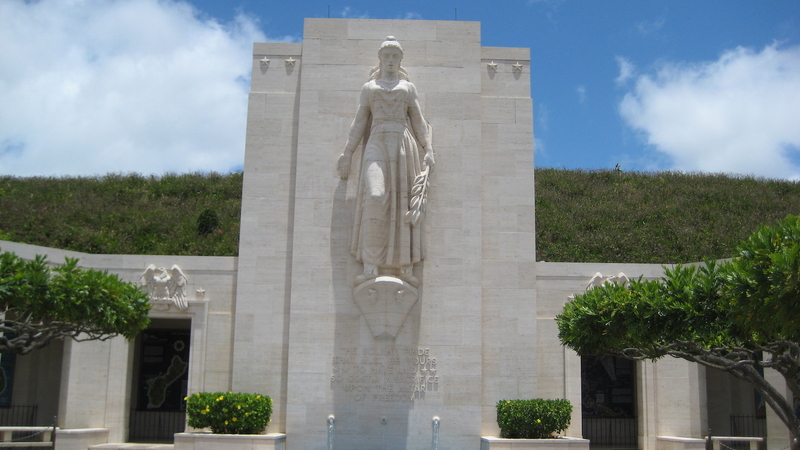 We recommend you dedicate at least a 1/2 day as its own day trip from Waikiki for the Pearl Harbor Visitor Center if you want to pay respects and explore this still active naval base. We include driving instructions on where to exit for Pearl Harbor as you are heading towards the North Shore. 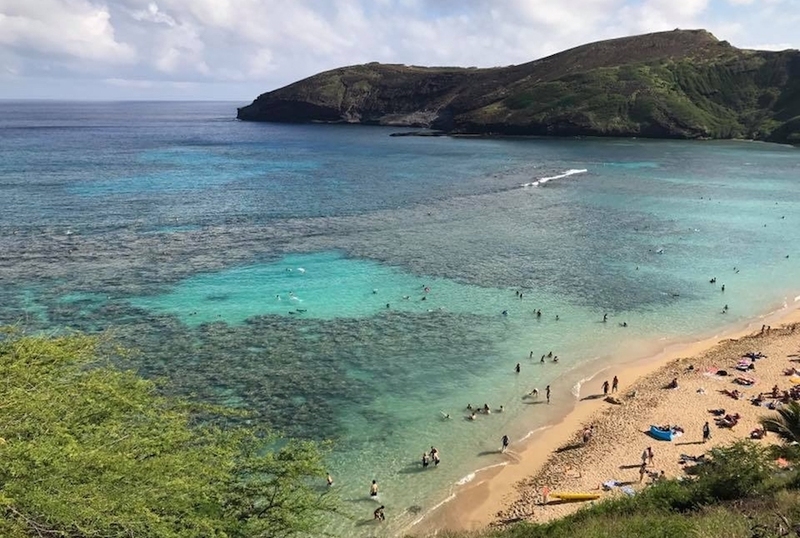 Check Hanauma Bay is open and operating hours (generally 6am-6pm, closed Tuesdays). It’s one of the most popular beaches on the island, so get going early before the car park is full. Take some cash as the shrimp truck vendors don’t always take credit card. Visitor Access to USS Arizona Memorial at Pearl Harbor is temporarily suspended. Other Pearl Harbor places of interest are still open. Make sure not to forget your beach gear, swimsuit, towel, reef-safe sunscreen. There’s some great beaches to cool off along the way. Mints & hand towels. Yup those shrimp trucks have garlic. A lot of garlic. 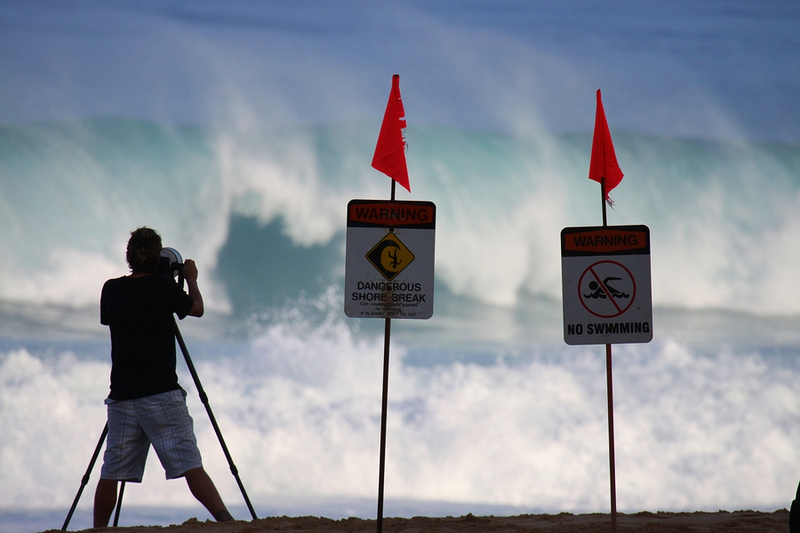 Pack binoculars for up close views of wildlife, cliffs and surfers at North Shore beaches. All routes officially start along Kalakaua Ave (one way) in Waikiki or from the Disney Resort at Ko’Olina, or you can join and pick up the commentary anywhere along the tour route. Follow the narration to continue on an entire Island Circle Tour, or just explore the North Shore and return for sunset back at Waikiki. Have another day? 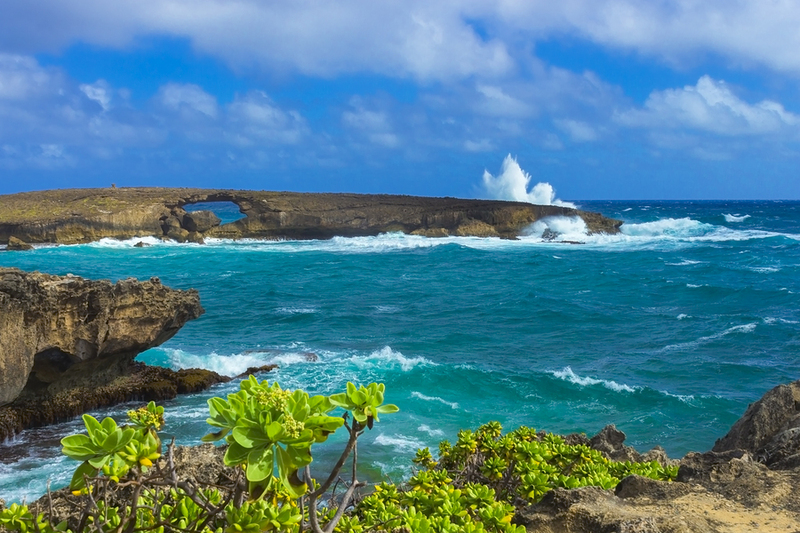 Explore Oahu’s small towns, best Beaches and Volcanoes. All commentary, directions and options are included so you can choose your own adventure. Drivers can follow the route in either direction. 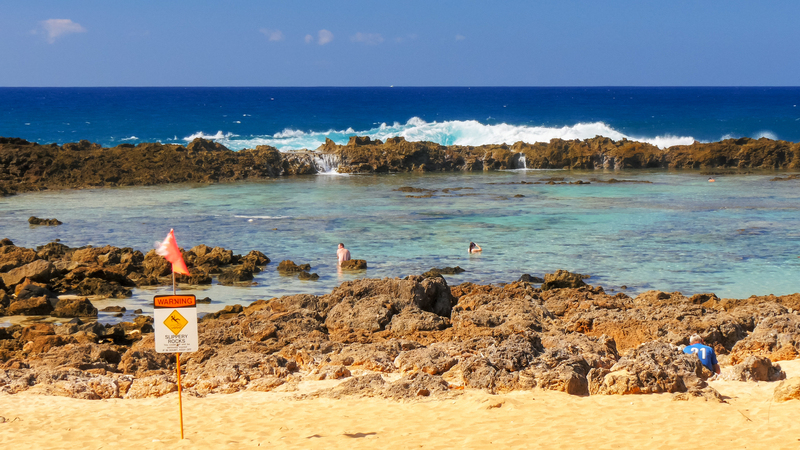 Are you ready for a little adventure during your time in Oahu? Lying on the beach and sipping cocktails is great, but you might also be eager to explore a little more. 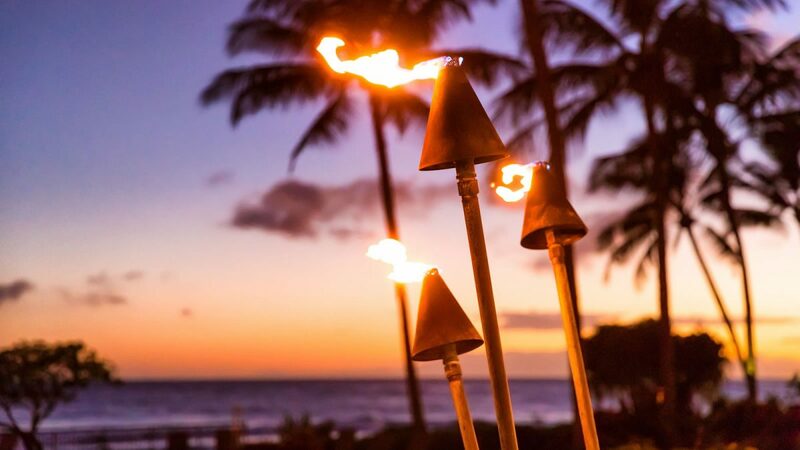 You’ve had your fill of lounging beachside at that swanky Waikiki resort and now you’re looking for a little adventure. That means it’s time for an Oahu road trip. Rent a car and go! 2 driving routes included that can be driven in either direction. 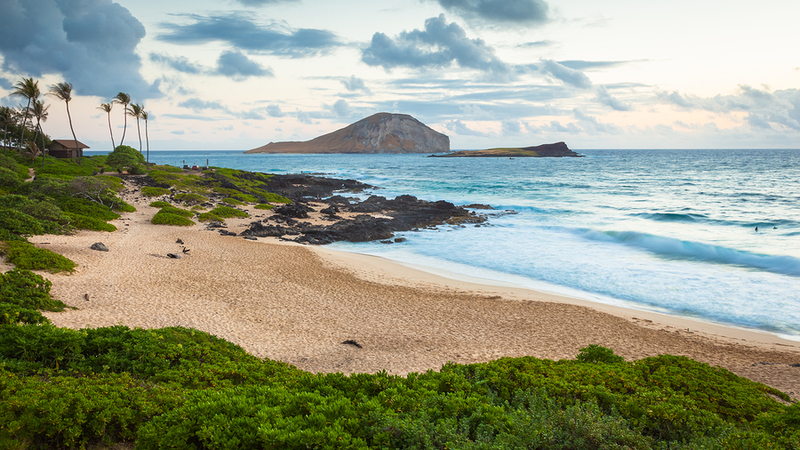 The complete collection of all our Hawaiian Island Tours - available on App Store (only). 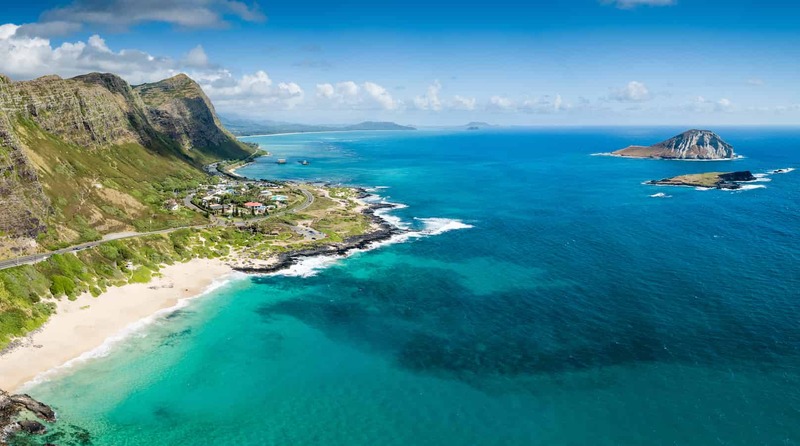 Includes Oahu, Maui, Kauai and Big Island, Hawaii. Our comprehensive tour that guides you across the entire Maui island. 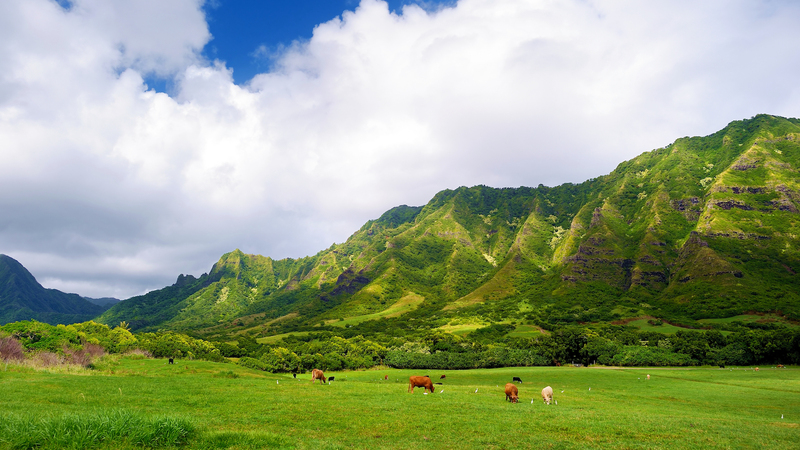 Tours include our complete Road to Hana, Haleakala, Iao Valley and West & South Maui routes. The island is divided in to 2 tours that both start from Kalakaua Ave in Waikiki. There is no need to select which tour you want to do. Just follow the instructions below and once you turn or stay straight on Kalakaua Ave, the Gypsy will know which tour you are following. Beaches & Volcanoes Route. As you drive down Kalakaua Ave you will hear instructions to stay straight ahead at the intersection with Kapahulu Ave. The tour will include all the directions you need in the audio to follow the route. The tour does a loop and returns back to Waikiki. OR you can continue all the way around the island. Island Circle Route. We recommend doing this tour clockwise, But you can go the opposite way – your choice. Start the tour by driving down Kalakaua Ave. You will hear an instruction to TURN LEFT AT KAPAHULU AVE. The tour goes towards the Dole Plantation and the North Shore first. It returns to Waikiki via the Pali Hwy and lookout. OR you can join the Island Circle from the Beaches and Volcanoes Tour, and vice versa. You’ll hear instructions about how to do that as you approach the Pali Highway. You can join the tour from somewhere else if you are not based in Waikiki; use the map to find the nearest place where you can follow the direction of the arrows. Can I do the tour in reverse? Yes. We’ve divided the island into 2 tours, but they link to each other so you can also explore the entire island as one continuous tour. You can drive around the island in either direction – its you choice about which way you prefer to go. It’s important to keep charging your device as you drive and we recommend using a DC cigarette lighter-style of charger. Plugging directly into the vehicle’s USB port is not recommended. Gas, food and beverages are readily available all over the island. Water, sunscreen and your swimsuit as there are lots of great swimming beaches. Don’t forget your smile and some aloha.